A recreational fishing license will be necessary in order to legally fish in the state of Massachusetts. Since Massachusetts is a coastal state, there are also options to purchase recreational saltwater licenses when casting a line in certain coastal areas. 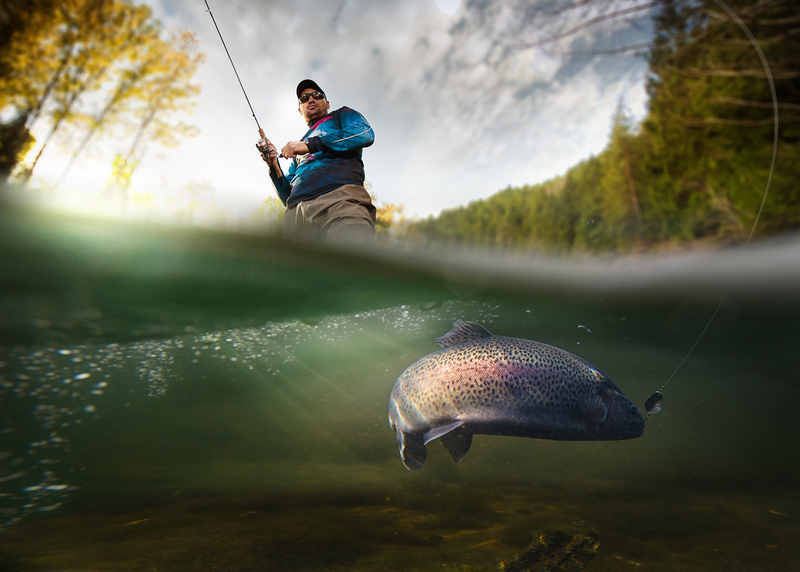 All anglers should understand the various costs for game fishing license options as well as how to differentiate between a recreational and commercial fishing license. There are various types of freshwater fishing license options in MA to choose from, depending on the length of time an angler wishes to fish as well as whether or not he or she is a resident of Massachusetts. The freshwater fishing license cost will be less for residents. 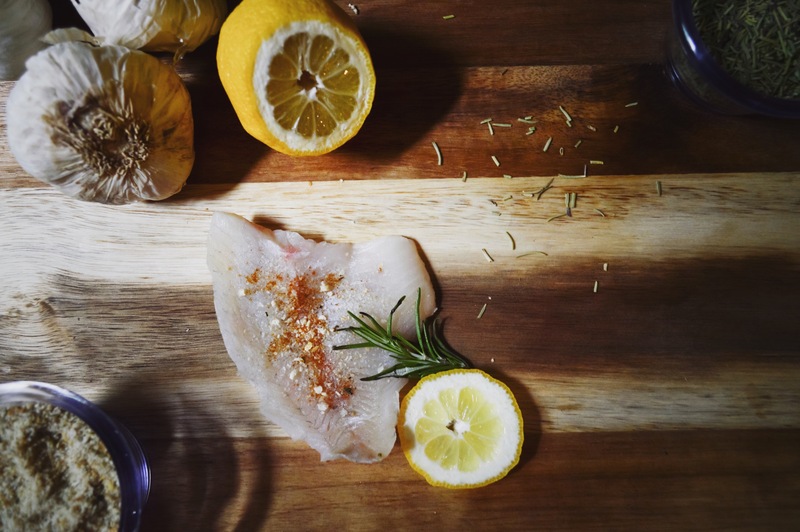 To learn more about the different types of recreational fishing licenses, continue reading below. Who Needs a Fishing License in Massachusetts? Anglers fishing on permitted for-hire boats. Anglers who are legally disabled. The requirements that are established for anglers seeking a recreational fishing license or saltwater fishing permits are the same. However, for a saltwater recreational license, anglers are permitted to use a state that has a reciprocity agreement with Massachusetts. 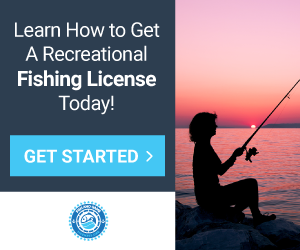 This means that if an angler already has a recreational saltwater fishing permit from New Hampshire, Rhode Island, Connecticut or Maine, he or she will be able to recreationally fish in saltwater areas in Massachusetts. What types of fish can I catch with a fishing license in Massachusetts? What types of fish require special fishing permits or tags in Massachusetts? There are no special fishing stamps, permits or tags for recreational fishing licenses in Massachusetts. How long is a fishing license valid in Massachusetts? 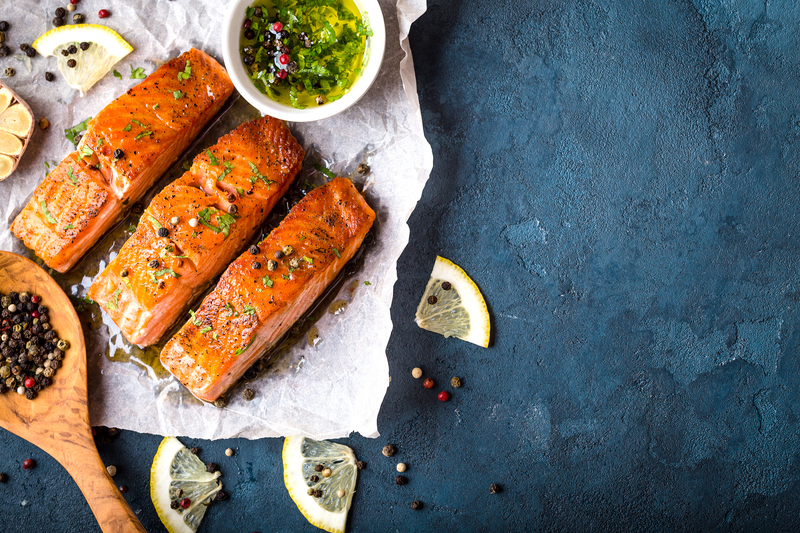 Once an angler purchases a sport fishing license or saltwater fishing license in Massachusetts it will remain valid until the end of the calendar year. How much does a Massachusetts fishing license cost? Are fishing license discounts available in Massachusetts? There are various discounts on recreational fishing licenses in Massachusetts, especially for anglers who fall into a certain age group. Senior citizens and minors who purchase both game fishing permits and saltwater fishing permits will be able to receive their license free of charge. In addition, residents in Massachusetts who are blind, paraplegic or who have a disability will be able to receive a discounted fishing license. Where can I get a fishing license in Massachusetts? There are currently two ways to purchase a freshwater fishing license in Massachusetts: online or in person. To purchase a freshwater permit online, anglers can visit the MassFishHunt website. Purchasing in person requires an angler to visit either the Massachusetts Wildlife Offices or select retail stores that are designated licensed agent locations. To purchase a saltwater fishing permit, anglers can purchase it online, by mail or in person. How can I replace my Massachusetts fishing license? Anglers who need to replace a recreational fishing license in Massachusetts whether due to loss or damage, can do so easily. Many anglers who choose to purchase their game fishing license online will have the option to simply reprint it or have it stored electronically. Otherwise, in order to order a duplicate copy of the freshwater fishing license, anglers can contact the local retailer of Massachusetts Wildlife Office.